Victoria Vikes XC Invitational LIVE Saturday! 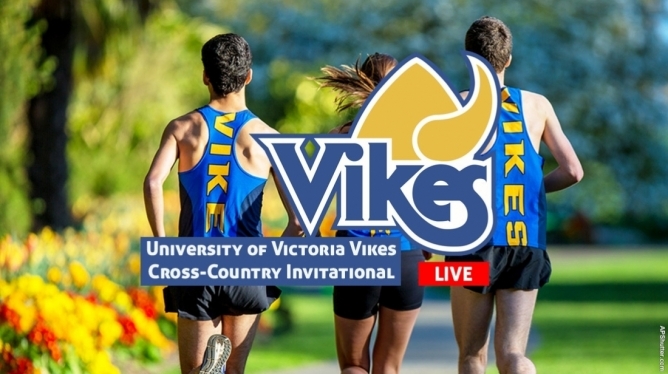 Get your first look at the 2017 U Sports XC Championship course as the Victoria Vikes host the Vikes Invitational at Beacon Hill Park this Saturday, Oct. 14th, 2017. Everything you need to follow live is below. If the above stream doesn't work try here. * There will be a 6k (women's) and 8k (Men's) option in each race.